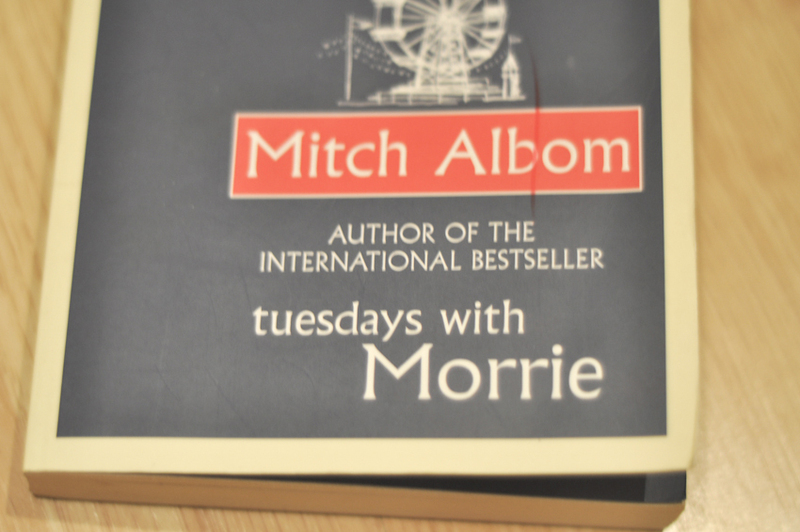 I must admit I'm a little in love with the author Mitch Albom ever since I've read 'Tuesday's with Morrie', so be warned that my review may come across a little too enthusiastic and optimistically biased. 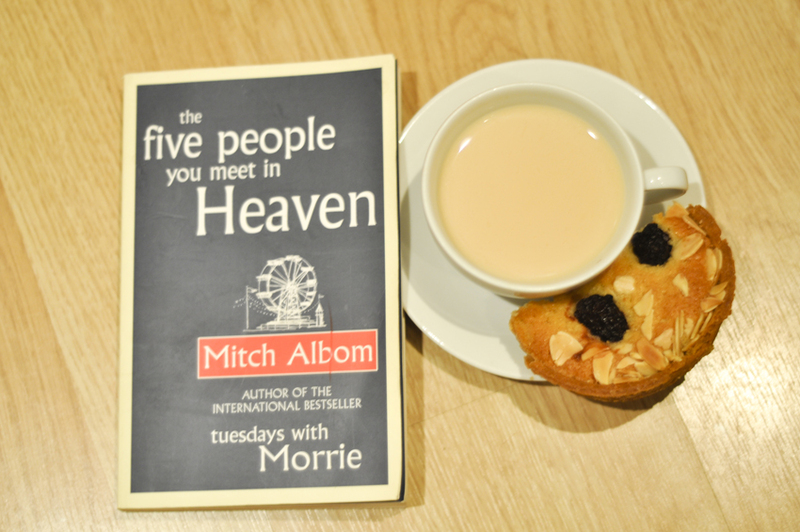 The book is called 'The 5 People You Meet In Heaven'. It's a little saddening that I haven't written a review once I've finished reading the book, and that was awhile ago (I've read it around January)…I still remember the best parts of the story; the parts that stuck to me and inspired me. 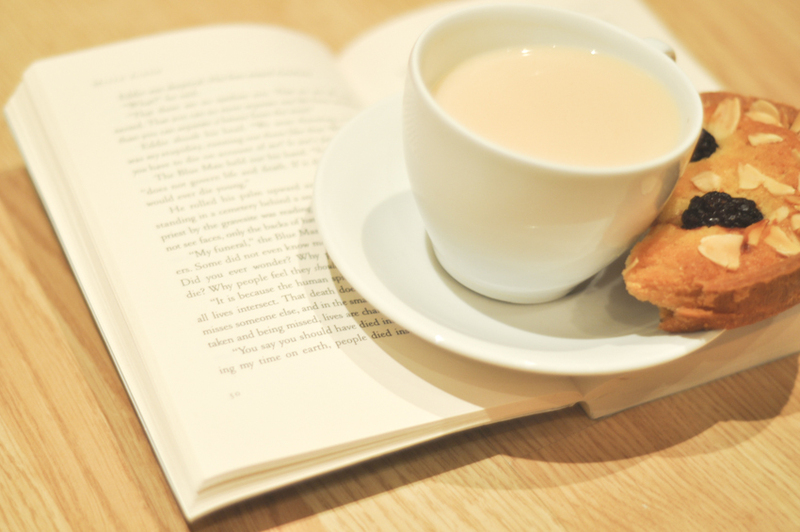 The small connections I had with the main character Eddie made me make some changes in my life (this does not mean I am easily influenced by the way, just greatly inspired!). The beginning of the story is the ending of Eddie…It's a story of the after life, about an old man who had dreams/ambitions, lost track of the meaning of life and hopeless. I don't want to ruin the story for those who are planning to read it, but it's a book that is thoughtful, a gentle reminder of how precious life is, how we forget about our goals & ambitions, just because we get too comfortable with the present day. It's a book that'll make you think and reflect, regardless of your believes, cultural background, situation etc.